Hardscaping provides structure for your outdoor world. With walls, patios and other structural elements you define the space and make it more useful and livable. Hardscaping also adds value to your property. At Dana Landscaping, hardscaping is one of our specialties. 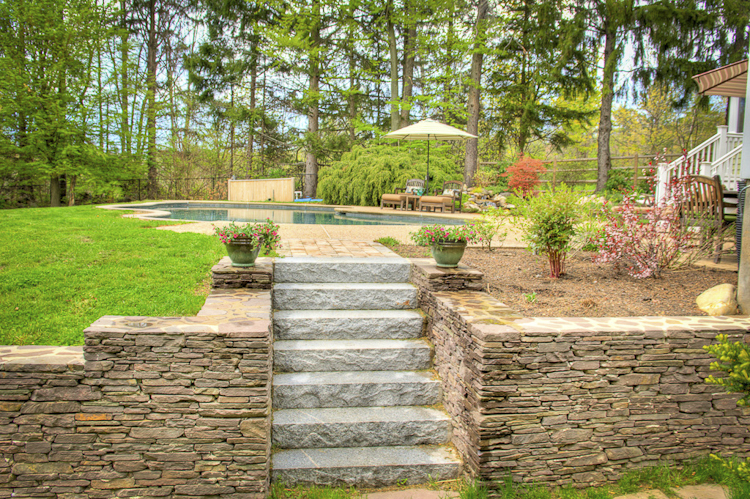 We have built firepits, patios, sitting walls, walkways and steps for some of the finest homes in the Merrimack Valley. Check out some of our work and if you would like to have a consultation, please feel free to contact us.